The hair was excellent and good priced. i am buying for the 3rd time for friends who really liked it! Ordered on monday came on thursday!!! 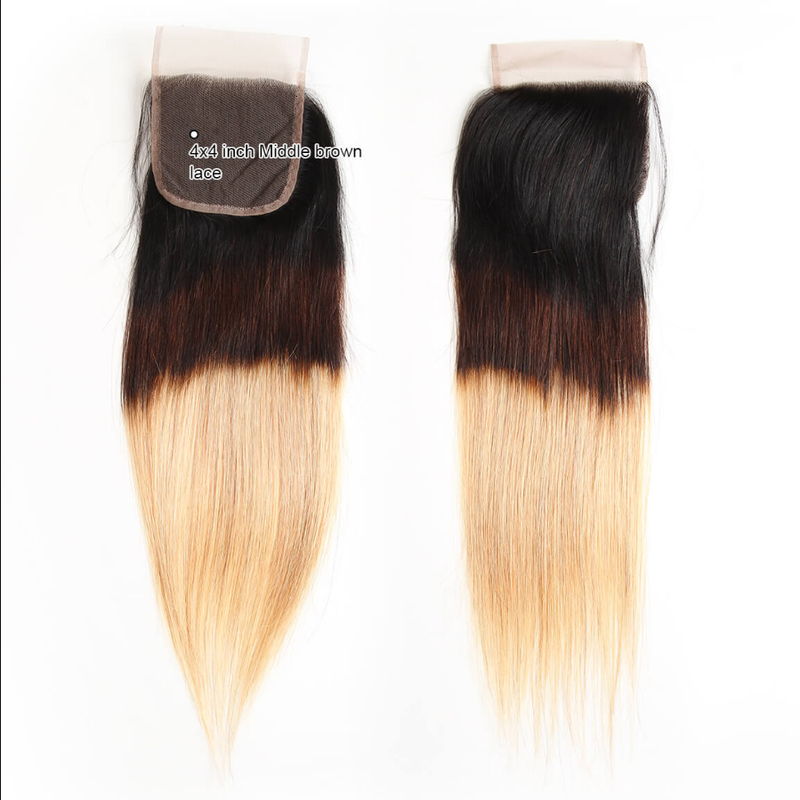 !thank you hair is nice and soft longer bundles the hair is good thank you. The hair is very beautiful and sweet, they feel very good. Good communication with seller hair arrived in under 4 days, I highly recommend this seller. i love this hair. It’s really soft. Came fast 2-3 days hair really soft no smell at all the color is great 14in we’ll be back with update and pics of install. 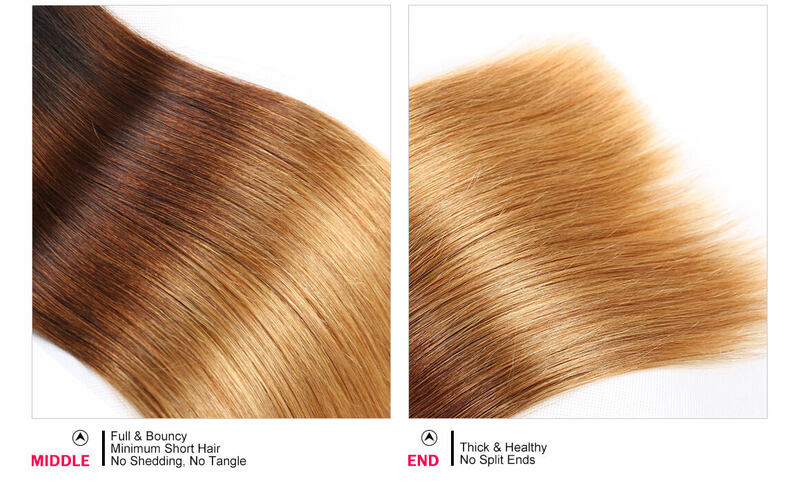 Question about Ombre 1B/4/27 Color Human Hair Straight Hair Styles 4x4 Lace Closure is Successfully Submitted.